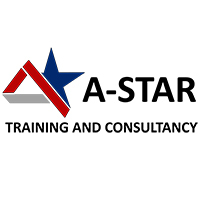 We are now seeking for energetic and capable candidates to join with us. 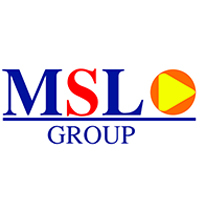 "MSL Group delivers quality, on schedule, and safe projects at a competitive price." 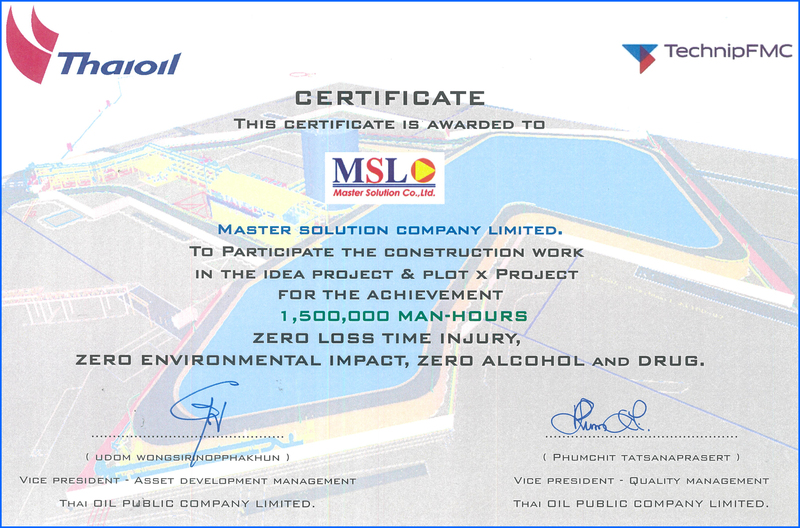 MSL has recently extended its services to include the Piping works in our portfolio. 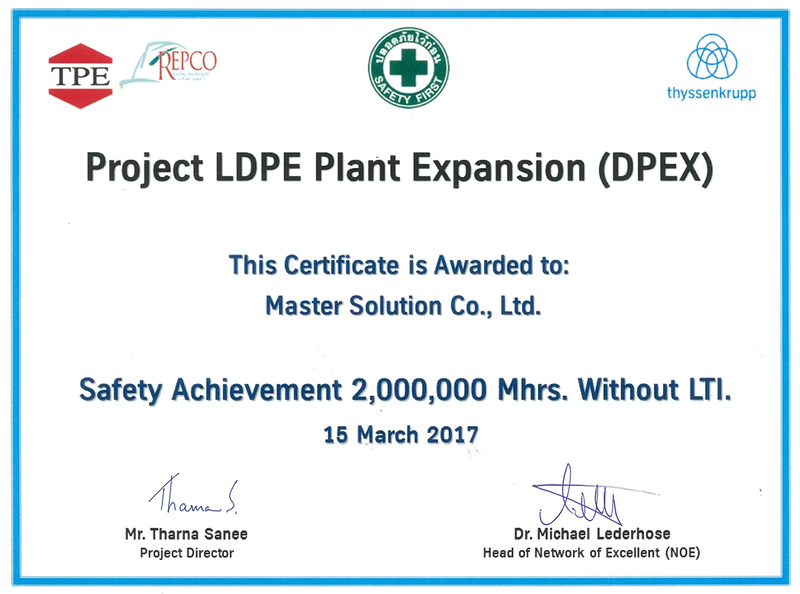 MSL has been awarded the first contract for piping works for FMC project located in Pluak Daeng, Rayong. 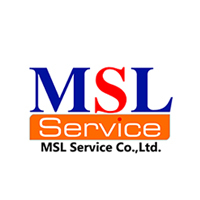 We also provide other services of Manpower Supply under MSL Service in the Oil & Gas Industry sector. 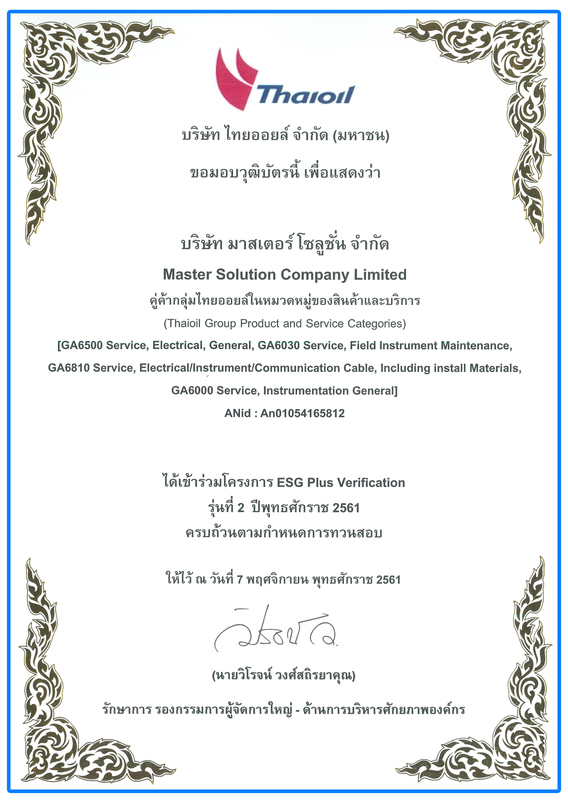 The service is not only within Thailand but the entire region including the Middle East. 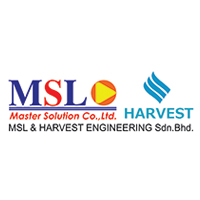 MSL Harvest Engineering Sdn Bhd : Reinforcing & Strengthening competitiveness in the market place. 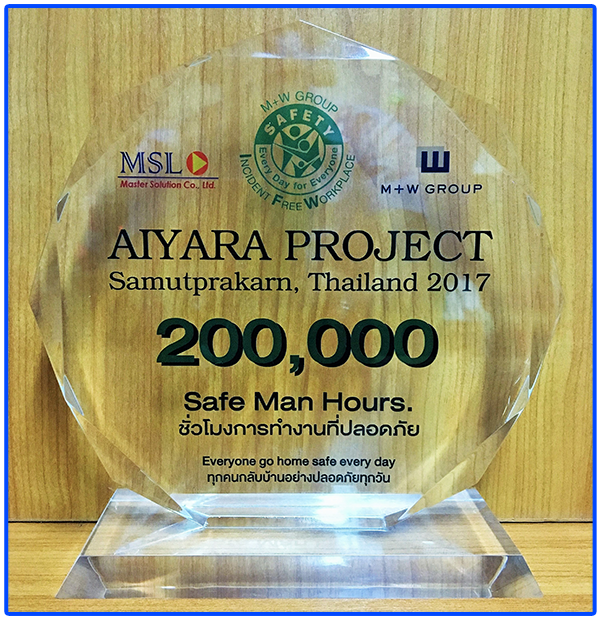 Long term collaborative with sustainable growth in E&I and M&P construction business in Malaysia and Thailand. 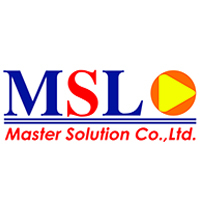 Copyright © 2015 by Master Solution Co., Ltd - All rights reserved.